Where in the World is my LBL Hypnotherapist? 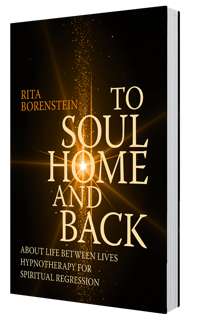 Rita Borenstein is another of the emerging authors in the field of Life Between Lives (LBL) Hypnotherapy and has brought her own style, character and wisdom to her first book on this fascinating subject. Books are offered to the world for various reasons, though as I read this book it was clear to me that it was written with the pure intention to be of service to humanity. 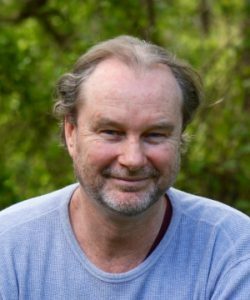 It is so very appropriate that the author has dedicated the book to Dr. Michael Newton and his legacy to the world, as Rita’s words echo that same powerful philosophy that we are all magnificent beyond our own knowing. In Rita, we see a passing of this legacy to the next generation of LBL therapists and observe someone so worthy of this responsibility. Rita shares her experience of this work in a way that is twofold. Firstly, she shares her own powerful experience of her training to become an LBL therapist. She articulates her own personal journey of discovery, in a way that offers the deepest authenticity and inspiration. It leaves the reader in the full knowledge that this work is a calling. 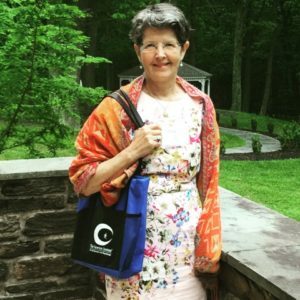 Secondly, Rita shares the journey of one of her clients whom she calls “The Surgeon” across several sessions and includes some correspondence between them, so readers can have insight into the integration of this work into the human form. The book contains direct and open superconscious dialogue of the LBL sessions that show the gentle power of this work in the soul state. In addition, the book also contains quotes of great wisdom from others, that echo the greatness we all hold within. What most strikes me though, as different from other books on the Life Between Lives state, is the gentle energy with which it is written. It is as if Rita is sharing her own wisdom with you like an old friend, sitting in her kitchen over a cup of tea. When people write from the heart, they open ours.